Rekindle a flame in your walk with God, in your marriage and family, in your sphere of influence. We successfully finished the whole puzzle of Africa! 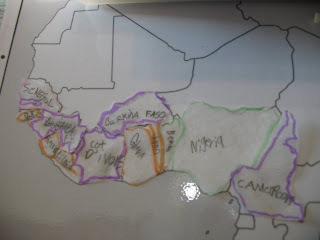 It is so fun for us to work on learning all the countries of Africa. Today we tested ourselves on at least south and central Africa, seeing how many of them we could write in on a blank map by memory. John and Morgan did great! I had fun too. 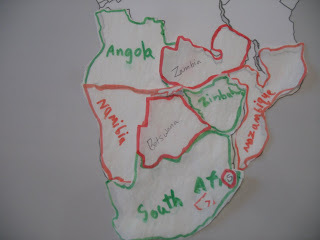 Now we just finished making flash cards for all of Africa and the countries's maps. Fun. Welcome, I'm glad you're here. 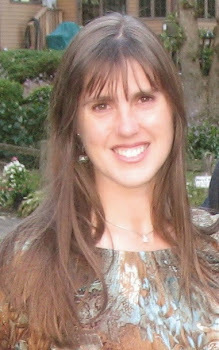 Speaker, writer, youth pastor's wife, homeschooling mom, lover of God. With 20 years of church experience working with teens, women, and families, Jennifer is passionate about topics close to a woman's heart. Women who hear Jennifer speak come away impassioned to love their God more, rekindle the romance in their marriages, leave a legacy to their children, and further impact their sphere of influence. Don't miss a post! Receive these by email. For After the Turkey and Stuffing...What's Seeking to Fill You Right Up?